If this is your first time looking at our blog or visiting the HeadFirst website, we are one of the premier community-based concussion clinics in the country that provides education, evaluation, and treatment of traumatic brain injuries for children and adults ages 2 and up. Our overall staff commitment to excellence is reflected in the teamwork and service to HeadFirst patients and their families. 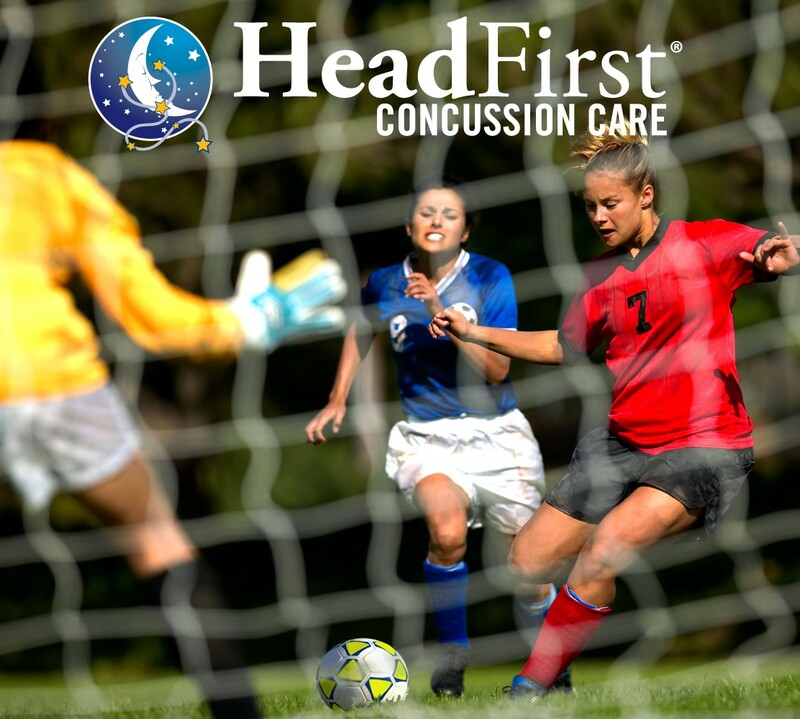 Headfirst has seen thousands and thousands of patients this year, has conducted community outreach events with more than 180,000 attendees, provided thousands more ImPACT® concussion baseline tests, and is submitting our fifth research project for publication. What we do in HeadFirst doesn’t happen by magic…. Providing care to this many patients requires an effort of our entire team: from the support of CEO Dr. Robert G. Graw, Jr., and Senior Medical Officers Dr. Stanford Coleman and Dr. Marc Weber, to Chief Creative Officer and Program Advisor Amy Knappen, to Director of Clinical Services and Training Lauren Burkhead, FNP, to all the medical providers and staff in our clinics. The collective effort of our entire team has lea HeadFirst Sports Injury and Concussion Care to experience tremendous success over the past year. At this time of the year of giving thanks, I am truly blessed and thankful that I work with such a wonderful team of dedicated and motivated professionals. 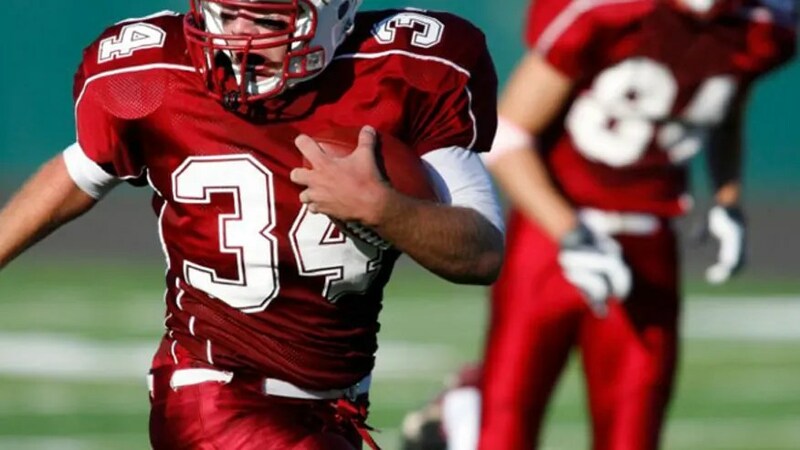 I recently received this article from a fellow professional that highlights the widely varying policies of school preparedness for dealing with concussions. The study was conducted at Nationwide Children’s Hospital in Columbus, Ohio, and surveyed 695 public high school principals about their knowledge of mild traumatic brain injury (mTBI). The findings highlight both good news as well as some opportunities for improvement. Researchers also noted that preparedness plans shouldn’t concentrate only on school athletes. There is often a greater awareness of return-to-play guidelines than return-to-learn, although students should return to academics before returning to sports. Researchers felt that these findings highlight the need for guidelines governing return to academics. It should be noted that, presently, only Nebraska and Virginia have return-to-learn laws in place, while all 50 states have return-to-play laws. 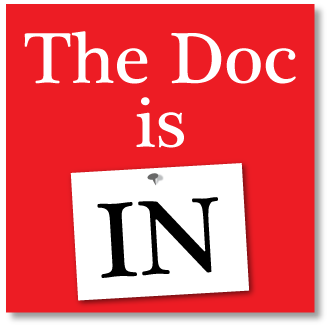 Parents need to be their child’s best advocate and ensure that they get accommodations from their doctor for continued school success. mTBI is the only injury that affects a child’s ability to continue to be successful at school. This injury requires the collective effort of those working closely with the child to be in constant communication, which include the parents, nurse, teachers, and health care providers treating the child’s mTBI.